Water is normally associated with emotion and intuition. These images follow those associations, and capture a time in which will never be the seen again. 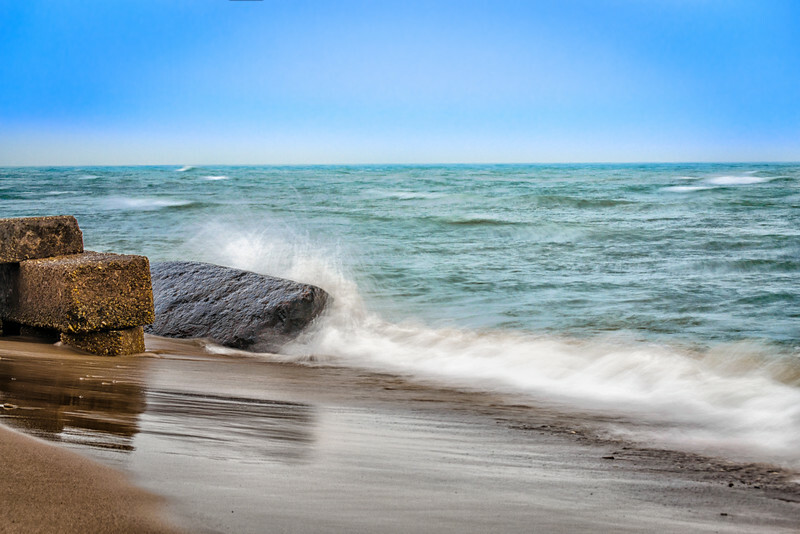 The devastating power of water meets the resilience of stone on the lakeshore of Lake Michigan.